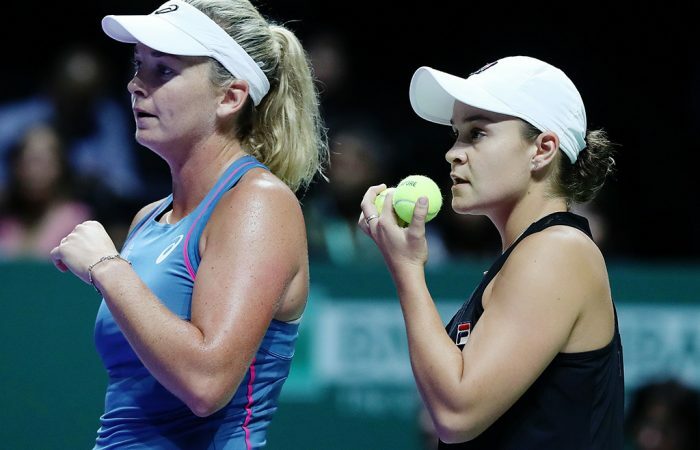 Ash Barty and Coco Vandeweghe win their opening match to set up a repeat of the US Open final at the WTA Finals in Singapore. 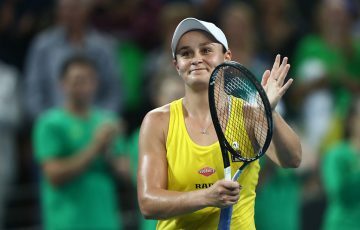 Ash Barty and American Coco Vandeweghe are through to the last four at the season-ending WTA Finals in Singapore. The US Open champions, who are unseeded, beat Belgian Elise Mertens and Demi Schuurs of the Netherlands, the fourth seeds, 6-1 6-4 in the quarterfinals. 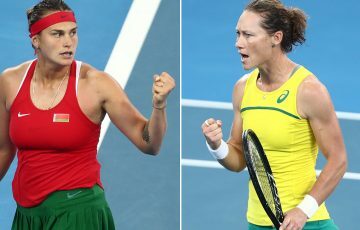 They will take on No.2 seeds and Australian Open champions Timea Babos of Hungary and France’s Kristina Mladenovic in the semis – a rematch of their US Open final last month. 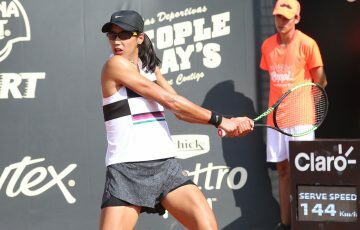 “They are a quality team, absolutely one of the most dominant teams throughout the whole year,” said Australia’s Barty. “US Open [is] a little bit different conditions – the roof was closed – but it’s a little bit different in here.